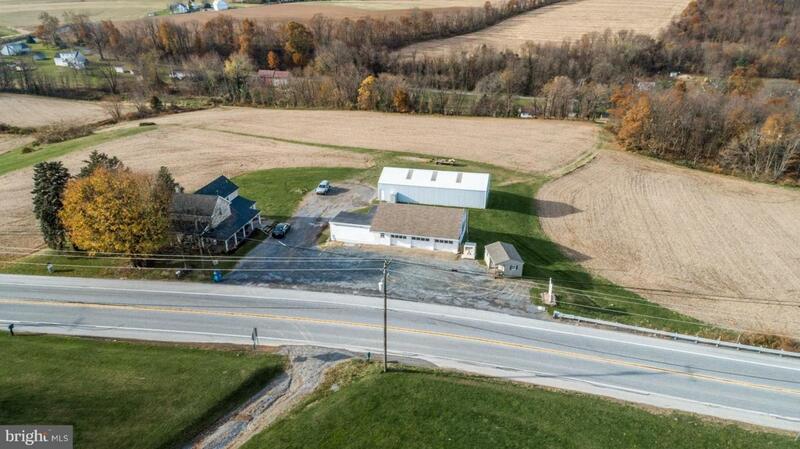 2 seperately deeded properties are included. 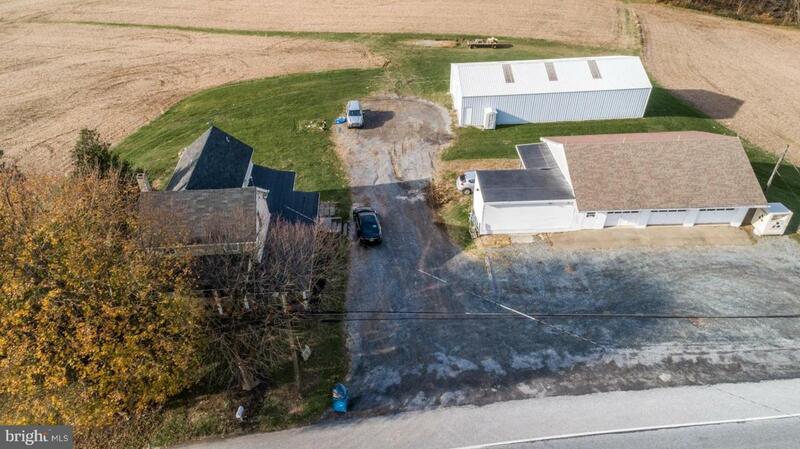 The first property is 752 Lancaster Pike, a farmhouse on .48 acres. This house is rented and the tenants would like to stay, but are on a month to month lease. 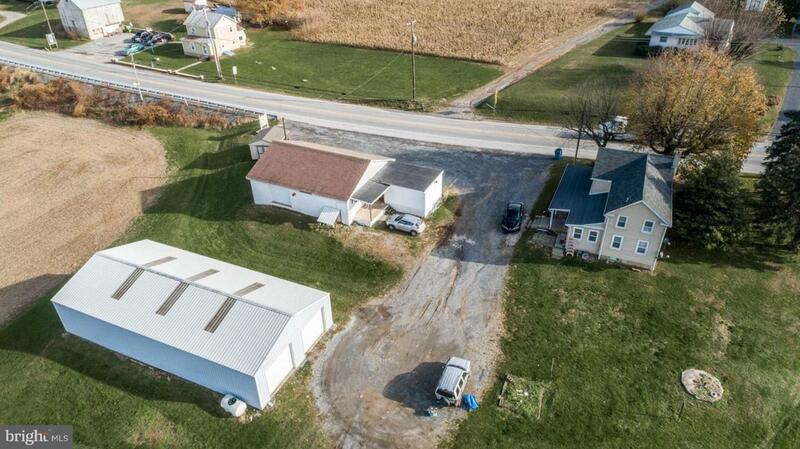 The second property is on 19 acres and features a large pole barn and a 3 bay garage with a walk in fridge, back storage, and parking area. The land and the market is rented through the end of the year. There is access to the 19 acres from Truce Road.